You are viewing courses for Nebraska. Select a Different State. National Academy of Continuing Legal Education offers CLE courses accredited in many states throughout the country. While we do not directly accredit our courses in Nebraska, our courses qualify for Nebraska credit approval pursuant to the rules of the Nebraska MCLE Commission. NE attorneys must self-apply for course approval of NACLE courses. Credits may be submitted through the Nebraska MCLE website at https://mcle.wcc.ne.gov/ext/Login.do. Nebraska attorneys must take 10 credits per CLE cycle including 2 credits of Ethics. NE attorneys may earn up to 5 CLE credit hours from National Academy of Continuing Legal Education, including 2 credit hours of Ethics. Attorneys may complete CLE credits with us using our Online & iOS/Android App formats. Distance Learning credits taken in excess of five hours may not be carried forward from one cycle to the next. Rabbi Weissmann received rabbinical ordination from RIETS in 2001 and advanced rabbinical ordination (Yadin Yadin) in 2014. He is a graduate of Columbia Law School, where he was a Harlan Fiske Stone Scholar. Prior to his association with the Beth Din of America, Rabbi Weissmann worked as an attorney at several prominent law firms, including Debevoise and Plimpton LLP. Rabbi Willig, a rosh yeshiva (professor of Talmud) at the university’s Yeshiva Program/Mazer School of Talmudic Studies since 1973, and s’gan rosh kollel L’Horaah Yadin Yadin (assistant head of the post-graduate institute) since 1987, is one of the world’s leading authorities on issues pertaining to the agunah, a Jewish woman who cannot obtain a religious divorce because of a recalcitrant husband. Rabbi Willig received a bachelor’s degree in math in 1968 and a master’s degree in Jewish history in 1971. That year he also received semikhah (rabbinic ordination) from RIETS. 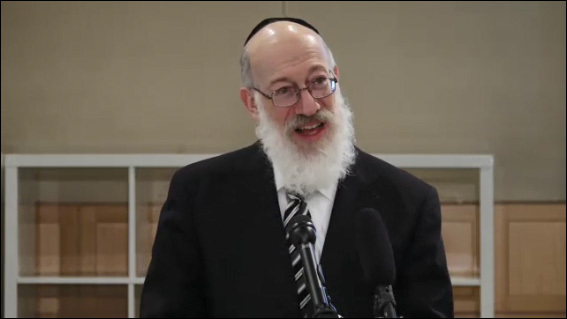 Rabbi Willig is spiritual leader of the Young Israel of Riverdale. National Academy of Continuing Legal Education is a provider of accredited CLE courses throughout the country. To view our accreditation details for Nebraska, please click here.